Korsa's twin 5-spokes contour from the 5-stud hub to the outer lip to achieve big brake clearance with concave styling. Korsa's twin 5-spokes contour from the 5-stud hub to the outer lip to achieve big brake clearance with concave styling. Excellent caliper clearance is achieved in 18-inch, 19-inch and 20-inch diameters. 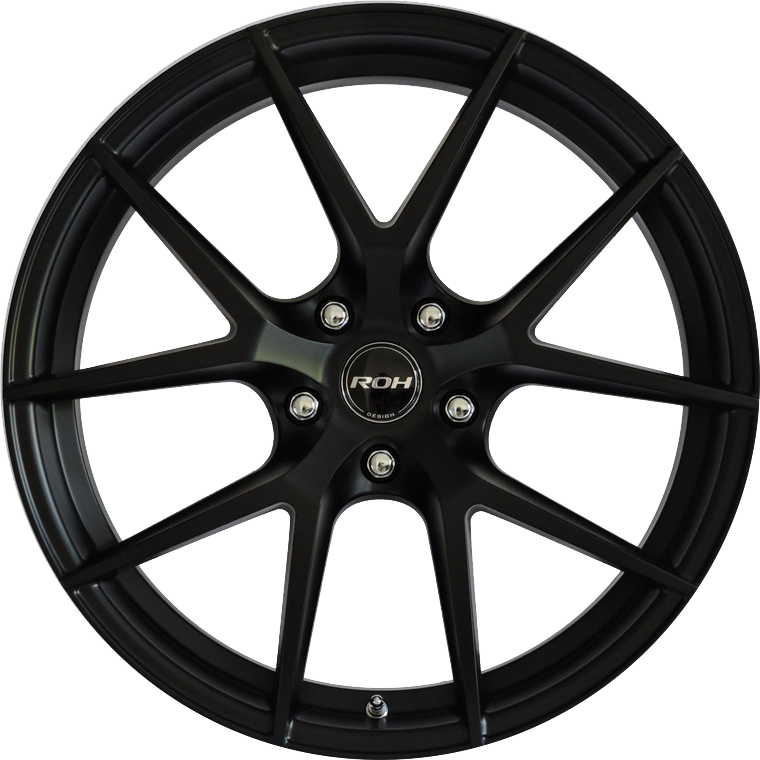 Finish is a sophisticated matt-black low-bake powder coat suitable for all performance applications including SSV Redline, IS250-350 and 3 series.